Legendary for founding the iconic New York City band the Lounge Lizards as well as creating some unforgettable characters in an idiosyncratic selection of movie roles in the 1980s and ’90s, John Lurie appears four times in the Criterion Collection: as Saint James in Martin Scorsese’s The Last Temptation of Christ, as Willie in Jim Jarmusch’s Stranger Than Paradise, as Jack in Jarmusch’s Down By Law, and as himself in the TV series he created, Fishing With John. In honor of Down By Law coming out on Blu-ray this week and Fishing With John being added to Criterion’s Hulu Plus channel, John took some time off from the painting he’s been focusing on in recent years to answer my hard-hitting questions. Be sure to check out his artwork; it’s as interesting and funny as the man himself. How did Fishing With John come about? I kept threatening to do it. I didn’t really think I would actually ever make the show. I would go fishing with Willem [Dafoe] from time to time, and we would videotape it, like home movies, really. [Producer] Deborah Brown saw the tapes and introduced me to a Japanese company that wanted to do the pilot. We shot the one with Jim [Jarmusch], and then I had all this footage that seemed like it was going to make for the most boring mess of a program ever. 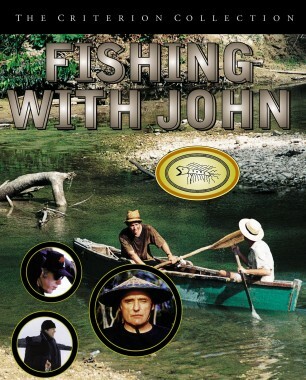 How did you talk your friends (Jim, Willem, Tom Waits, Dennis Hopper, Matt Dillon) into going fishing with you? Did they suggest locations? Wasn’t really a lot of convincing. Dennis was the only one who I thought wouldn’t want to do it. 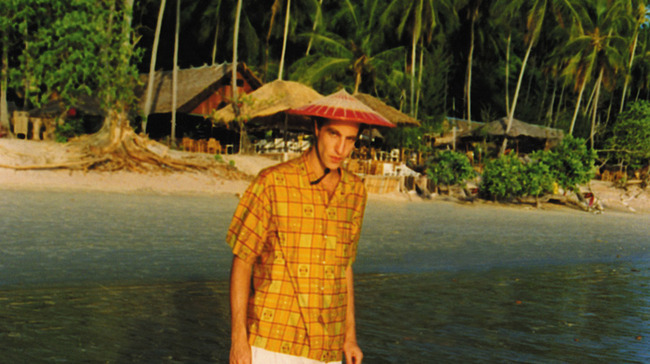 He wanted to go to Thailand, and when we got the money to make that possible, it happened like that. Willem wanted to do the ice fishing in Maine. I thought he was nuts. What was the biggest disaster you encountered while filming Fishing? There were constant disasters, but no one shining disaster. In Montauk, both cameramen vomiting over the railing while we were catching the first shark was a bit worrisome. In Costa Rica, [cameraman] Stephen Torton almost backed into the propeller when we were leaving in those prop planes on the jungle runway. It was so hot and so confused. Getting all those people into the planes in some formation that would let us shoot the flights was mayhem. 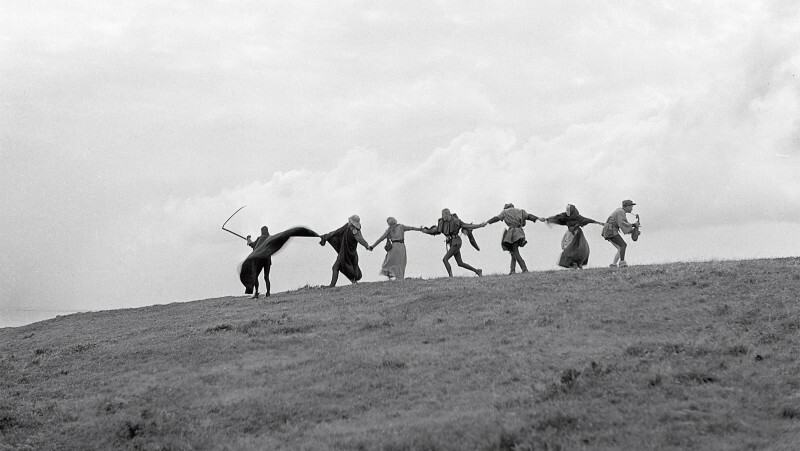 After we stuck pins into an effigy of Klaus Kinski—it all seemed to subside. We use your voice-over guy, Robb Webb, on some of our supplements because of his work on Fishing. How did you find him? Well, I do voice-over work a lot, so I can really appreciate Robb Webb’s work. He says something and it sounds as though it has to be true. And that is what really made it work, with him saying that ludicrous narration that I wrote. I love Robb Webb. I love anyone who is really good at what he does and respects it. And I love the DirecTV “Get rid of cable” ads. 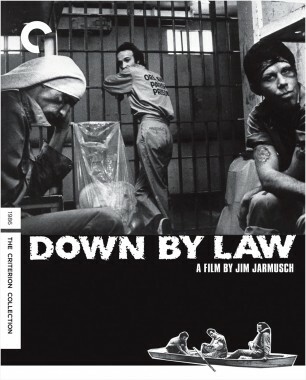 Down By Law is coming out on Criterion Blu-ray this week. Remember the interview we found of you at Cannes? You are still the only person in the collection to do commentary on their own interview! 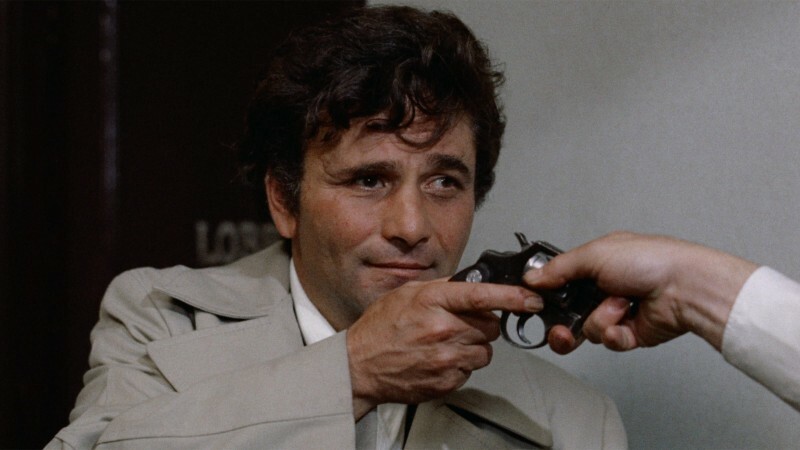 When I saw that tape of that poor young man who suddenly finds himself a movie star and is having all these things thrown at him that are supposed to be good things but in fact are awful and soulless . . . and I see that young man, in his sunglasses after a night of debauchery and having another camera stuck in his face—I would feel sorry for him, if it weren’t me. But it is me, and then I have to be embarrassed. 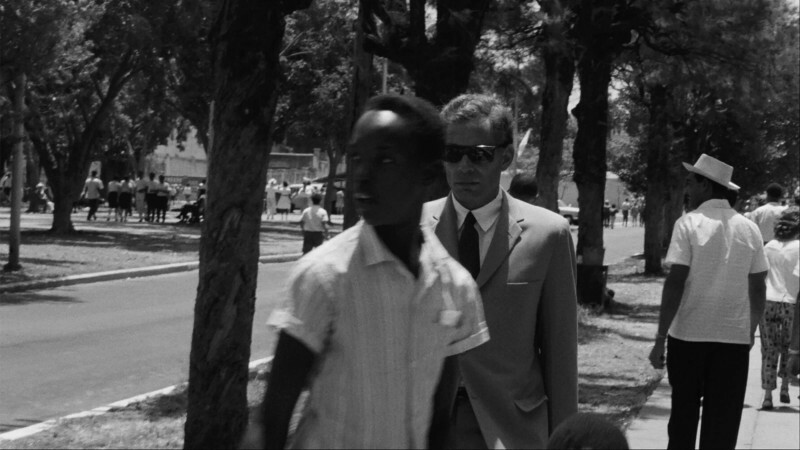 Tell us a bit about working with Waits and Roberto Benigni on Down By Law. Were you all friends before this? Did you ever consider asking Roberto to be on your fishing show? They are two really unusual and brilliant characters. Some of the most beautiful moments of my life were spent with the two of them and the boat driver, going out through the swamps in Slidell on the way to the set. All life should be like that. We would sing, and then Roberto would jump up and yell, “Look! An alligator!” But there was no alligator, and he knew there was no alligator. If I had done more shows, Roberto and Flea would have been my first quests. How is the painting going? Um, fine. Thanks for asking.